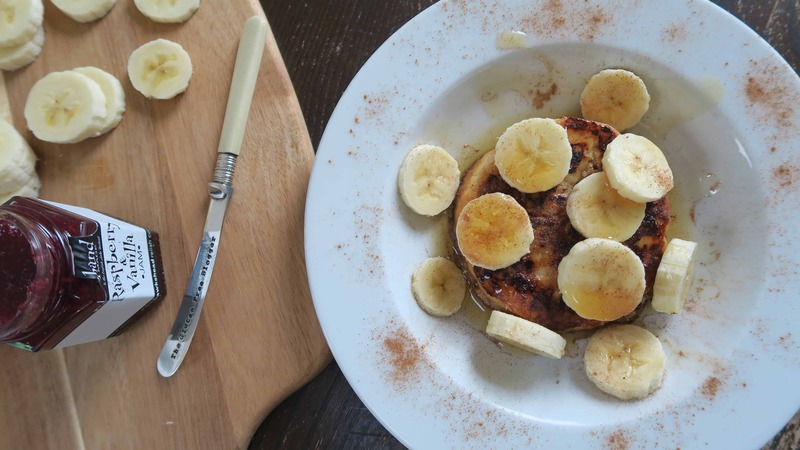 I have always wanted to give gluten free French toast a try, so when Newburn Bakehouse sent me a gorgeous hamper with some of their delicious new gluten free crumpets to try, I thought this would be the perfect opportunity to try it with a twist! Turning gluten free crumpets into French toast. 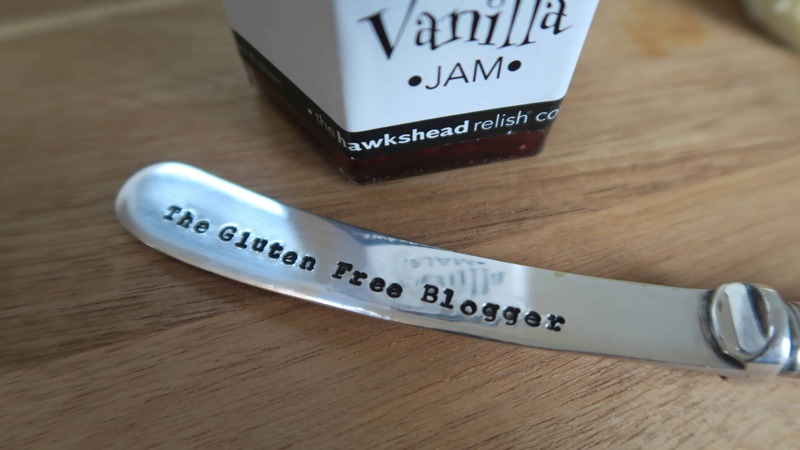 I’ve tried these gluten free crumpets before and they are pretty good – and I am not just saying that because Newburn Bakehouse sent me this amazing, personalised knife with The Gluten Free Blogger emblazoned across it. 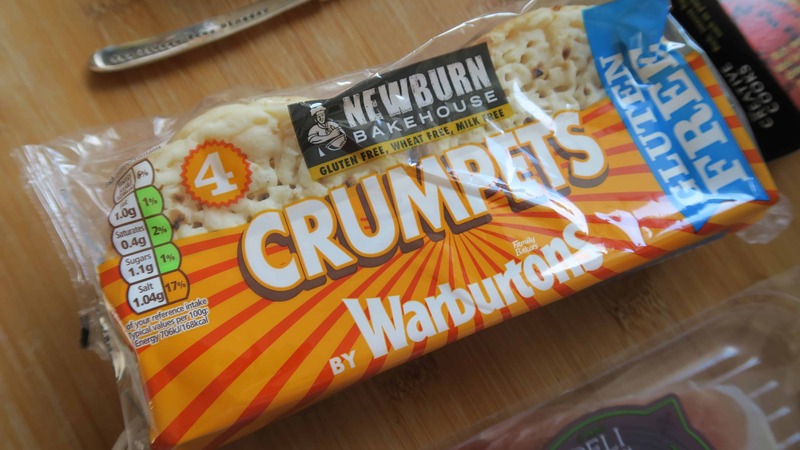 Nothing could make me lie about a product – not even cute cutlery – and these gluten free crumpets are the real deal. 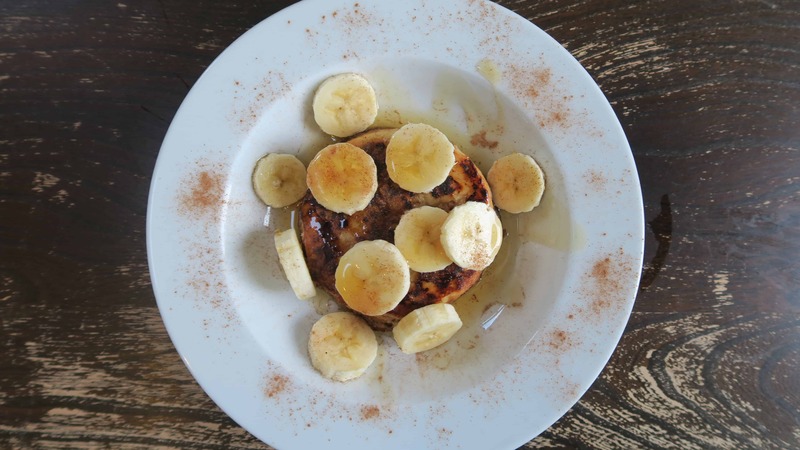 I’ve really enjoyed watching various bloggers come up with ideas for the #crumpetchallenge on Instagram, and so I joined in with this sweet snack – I had it as a mid-afternoon treat but it would be the perfect option for brunch. I used to think gluten free crumpets were just for slathering in butter, and while this is equally as delicious, the #crumpetchallenge has made me think about all the other amazing ways they can be used. This recipe takes only a few minutes to put together, it’s so easy and uses store-cupboard ingredients. These gluten free crumpets are also dairy free, and I used almond milk in the recipe, though you could use a dairy-based product if you so desire. 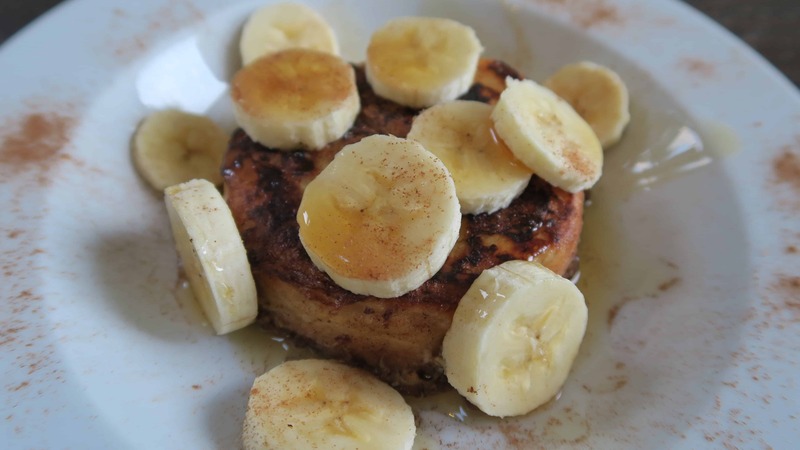 Gluten and dairy free French toast made with maple syrup and gluten free crumpets. In a flat-bottom bowl, mix the egg, almond milk, cinnamon and 1 tbsp maple syrup well until combined. Soak the crumpets in the mixture for a minute or two – turning occasionally so they really soak up as much of the eggy-goodness as possible. You might want to ‘squidge’ them a bit to make sure they soak it all up. 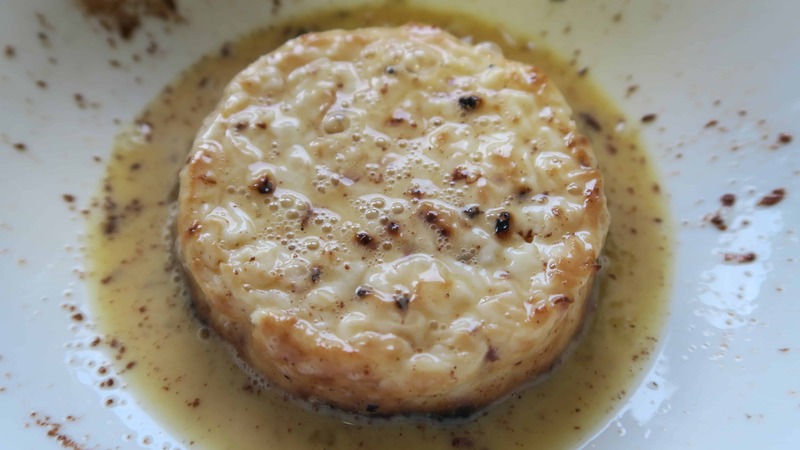 Heat the coconut oil in a frying pan and once hot, add the crumpets, flat side. Cook for a minute or so until the bottom is golden brown. Spoon a little of the leftover eggy mixture on top and turn, cooking for another minute on the other side. 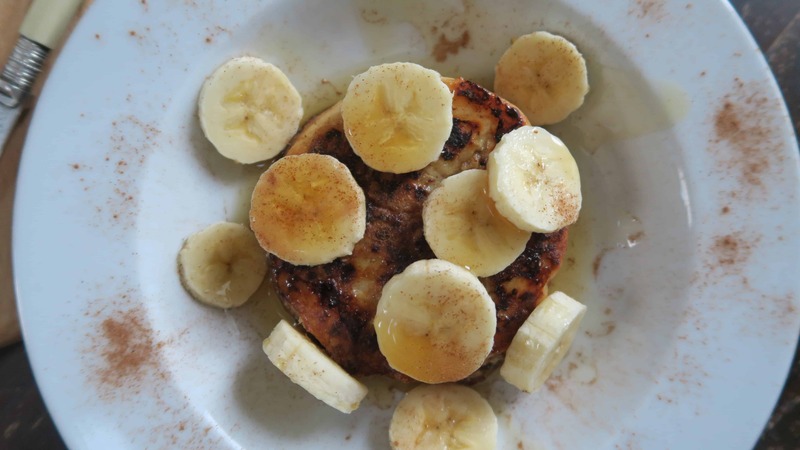 Remove from the pan, slice up the banana and add half to each crumpet. Drizzle with the remaining maple syrup and, if you like, add a little extra cinnamon on top. Enjoy! It really is super easy and simple to make, and you could vary the toppings too. 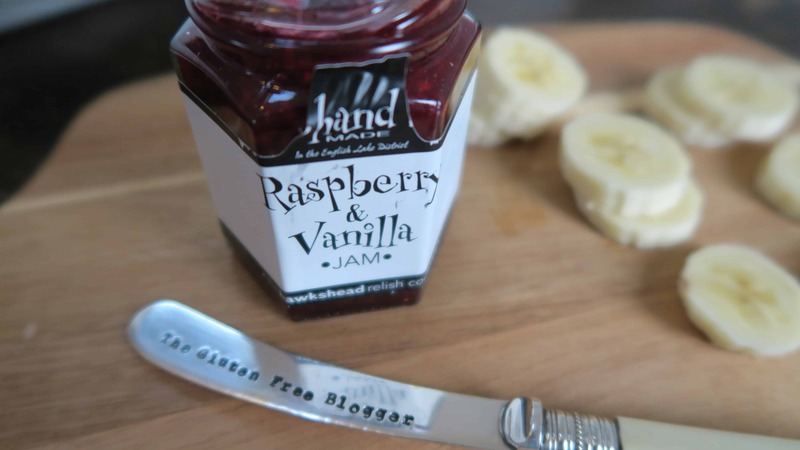 I was sent these lovely Hawkshead Relish jams – including this raspberry and vanilla one – which would be amazing on top as well! And tomorrow I’ll be sharing with you the other recipe I made for the #crumpetchallenge – gluten free mini crumpet pizza. I’ve basically spent the day eating crumpets and you know what? It’s been amazing! A big thank you to Newburn Bakehouse for inviting me to take part in this challenge, it’s been so much fun experimenting. How do you eat your crumpets? Make sure you take part in the #crumpetchallenge and tag me in your posts so I can see them too on Facebook, Twitter or Instagram. I can’t wait to see what you come up with! Previous Post January Favourites: Pies, fresh gluten free bread and Chinese sauces! This looks amazing m’dear, I did mine this weekend too. Can’t wait to have it signed off next week by NB!